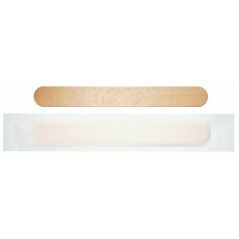 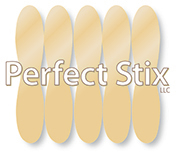 Description: 6" Sterile Cotton Tip Applicator Wrapped. 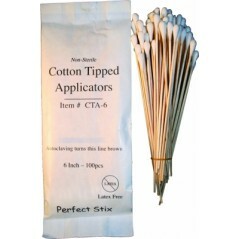 2 Cotton Tip Applicators Wrapped in a box of 100 Total 200 pieces in a box 10 boxes in a case. 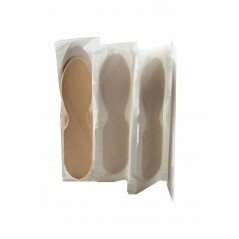 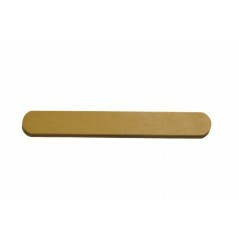 Description:6" Sterile Tongue Blades Individually Wrapped. 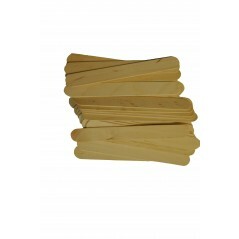 100 pieces in a box.